DwgNotes trial can downloaded and installed as an app from the Autodesk App Store site or by contacting us. Purchase is also available through this site. Follow the steps to install described on the documentation tab. Customers can alternatively contact us directly for access to download the full version. For BricsCAD 10 or later contact us. Subscribe to our DwgNotes newsletter or any of our other Newsletters. 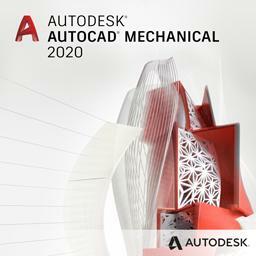 AutoCAD 2000 or later or verticals based on AutoCAD, Bricscad 10 and newer. 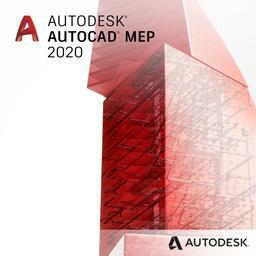 Tested on AutoCAD 2008 up to AutoCAD 2020 and Bricscad 10 and newer. Contact us if support for other CAD software is needed. DwgNotes can also be downloaded, installed and purchased as an app from the Autodesk App Store site. 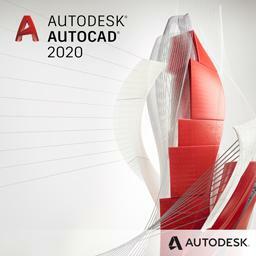 AutoCAD 2012 and newer plus vertical installations are supporting the autoloader. Run the .msi installer. 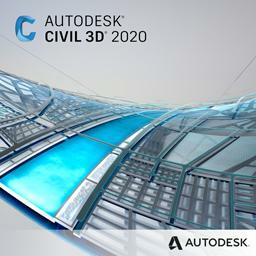 This can be done both while AutoCAD is running or not running. 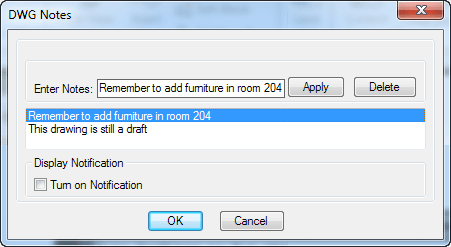 For older AutoCAD versions: Save DwgNotes.VLX in any location of your choice. Appload command can be used. To make sure it is loaded automatically click on Startup Suite Contents button and add it. If DwgNotes.bundle has been used for installation the application will automatically load and also add the DwgNotes panel to the Ribbon tab Plug-ins/Add-ins. Enter the note and press Apply to add or apply changes to a note. Select a note in the list to edit it. Select a note and press Delete to remove it from the list. Turn on Notification can be used to be notified if there are notes in a drawing that is opened. Turn on Notification and this is the message showed when opening the a drawing with a note in it. Installer updated for AutoCAD 2016 and verticals. 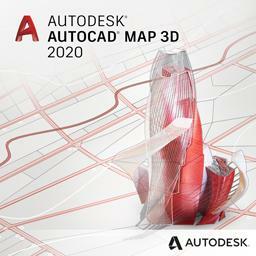 Installer updated for AutoCAD 2015 and verticals. 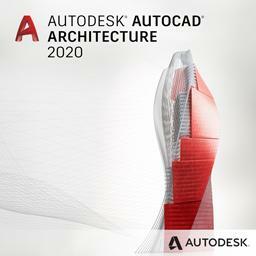 Installer updated for AutoCAD 2014 and verticals.